Where can you store dirty laundry, wet socks or toys? PS10 pack sacks in four different colours and sizes, made from durable nylon material, are the perfect solution. Colour coding helps organize and locate items quickly. Each pack displays its volume in litres. Endless storage options inside backpacks or panniers. 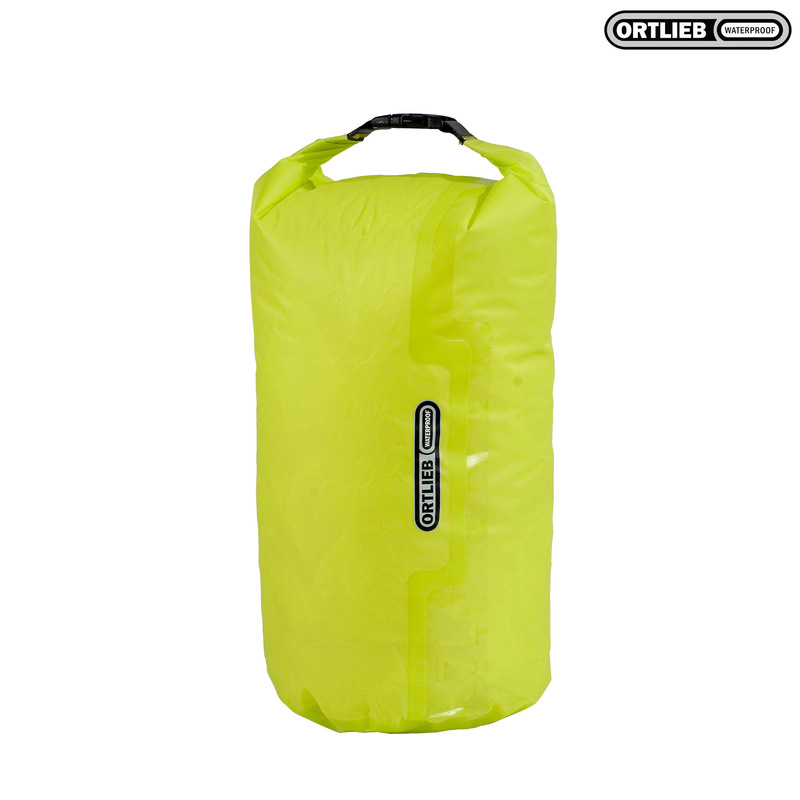 These robust dry bags store, organise and protect your gear from water, dust and dirt and save you from endless searching.